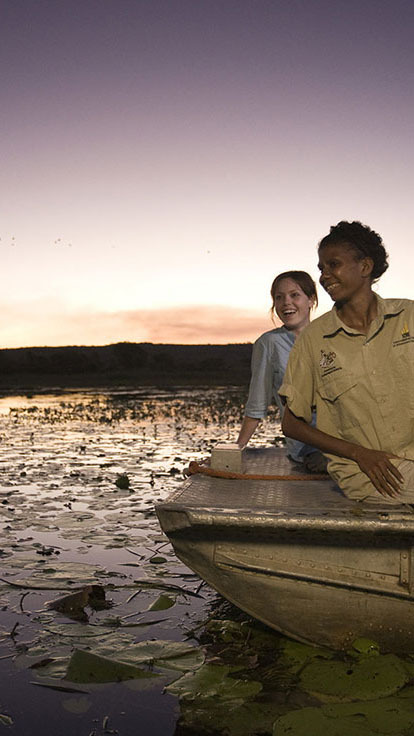 The State/Territory Tourism Industry Councils of Australia are committed to raising the quality of tourism products in Australia, improving their visitors' experience and recognising and celebrating their success. The Australian Tourism Accreditation Program, the Australian Tourism Awards and Star Ratings Australia. To participate in one of these programs you will require an account. New Users can register for an account through the 'New User? Register Here!' link. If you already have an account, just Login.